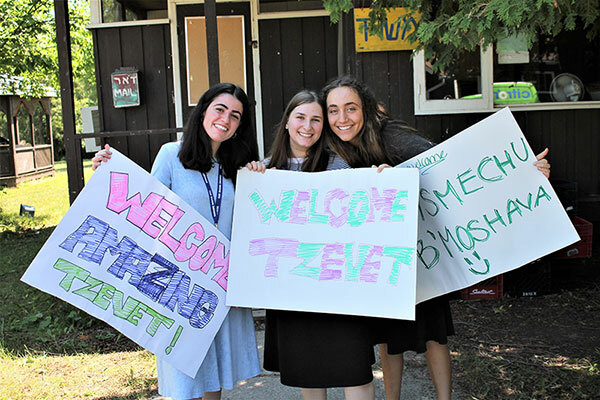 Moshava’s strengths are in modeling foundational skills and Jewish values that develop character, leadership competencies, and a love for Eretz Israel! 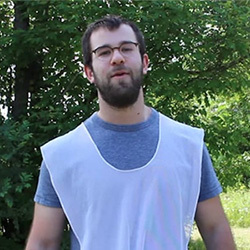 My name is Daniel Gofine, and I’m so excited to be coming back to camp this summer as the Rosh Moshava! This will be my 11th summer in camp, and third serving on Tzevet Bachir (Upper Staff). Upon graduating from Or Chaim, I studied at Yeshivat Har Etzion in Alon Shvut and then enlisted in the Givati Brigade of the IDF. Following my service, I returned to North America to study at Yeshiva University in New York and am currently studying psychology with a minor in business. I have always been involved with Bnei Akiva, most recently serving on Bnei Akiva’s national board of the U.S. and Canada- the Hanhala Artzit. 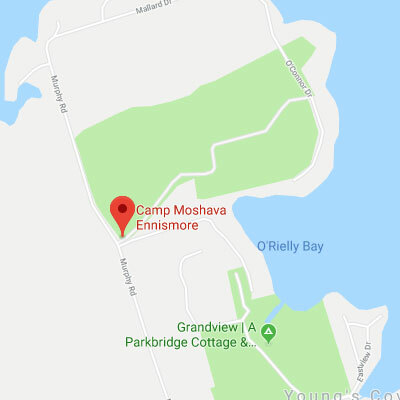 Growing up in camp, I had always looked up to the Moshava tzevet as role models within Bnei Akiva and as proud religious Zionist Jews, and I continue to come to camp to give back to those years that I had spent as a camper. I hope that this year, we, as a Machane, will discover new things about ourselves and continue to develop our connection to Israel and the Jewish people. We are busy working on amazing and new programs for camp this year, and I cannot wait make this the FINEST summer yet! If you have any questions at all, please do not hesitate to contact me at roshmosh5776@gmail.com. Looking forward to see you all soon!